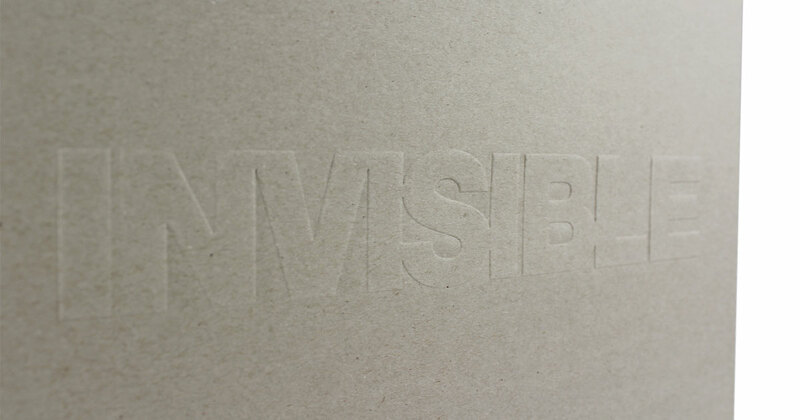 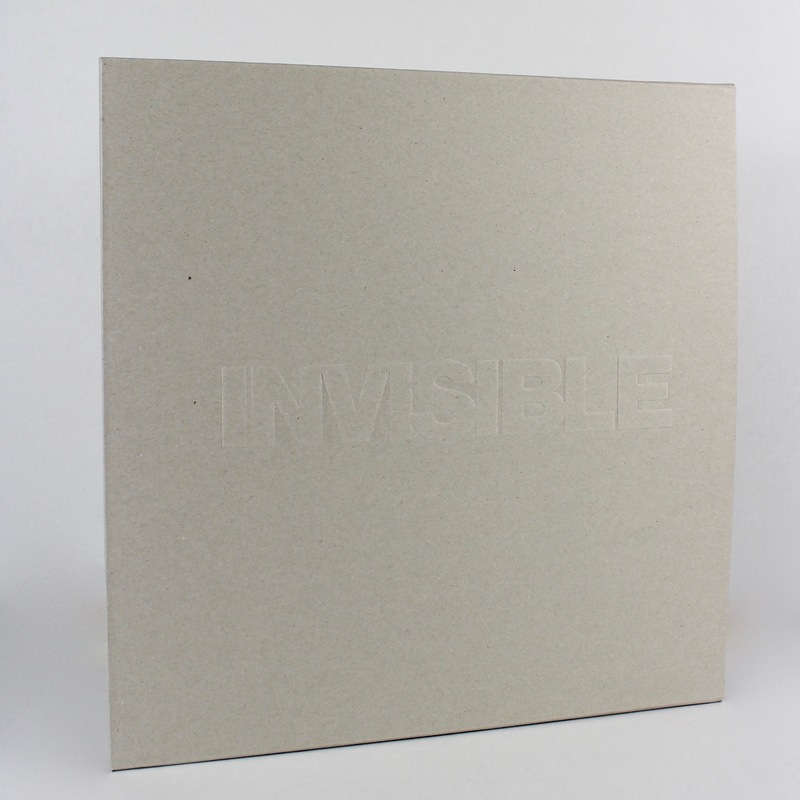 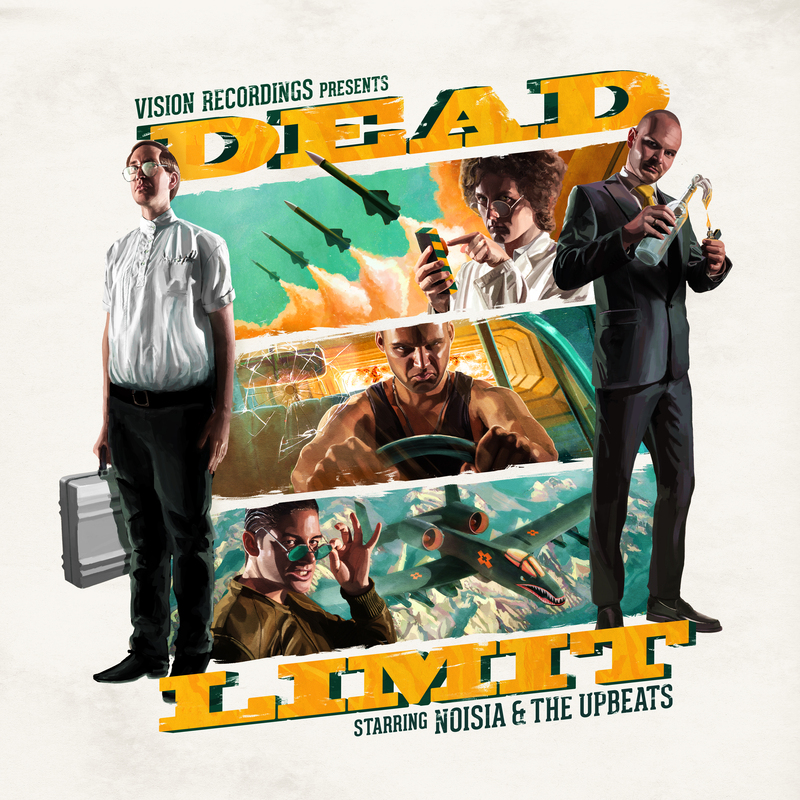 The second VA EP on Invisible, Noisia’s record label for more left field drum & bass music. 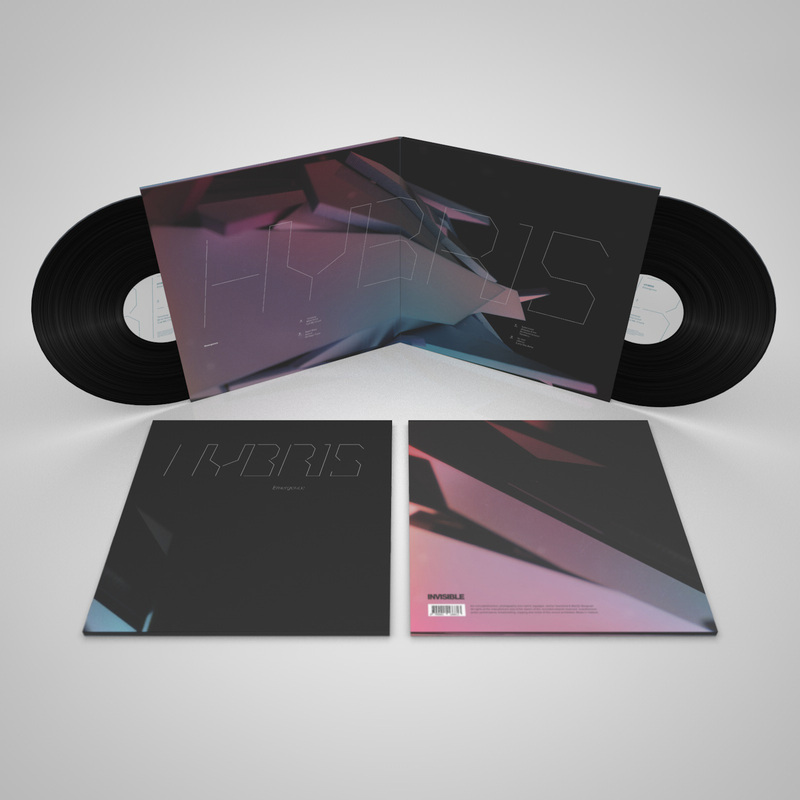 This EP features tracks by Noisia, Joe Seven, Alix Perez and Stray. 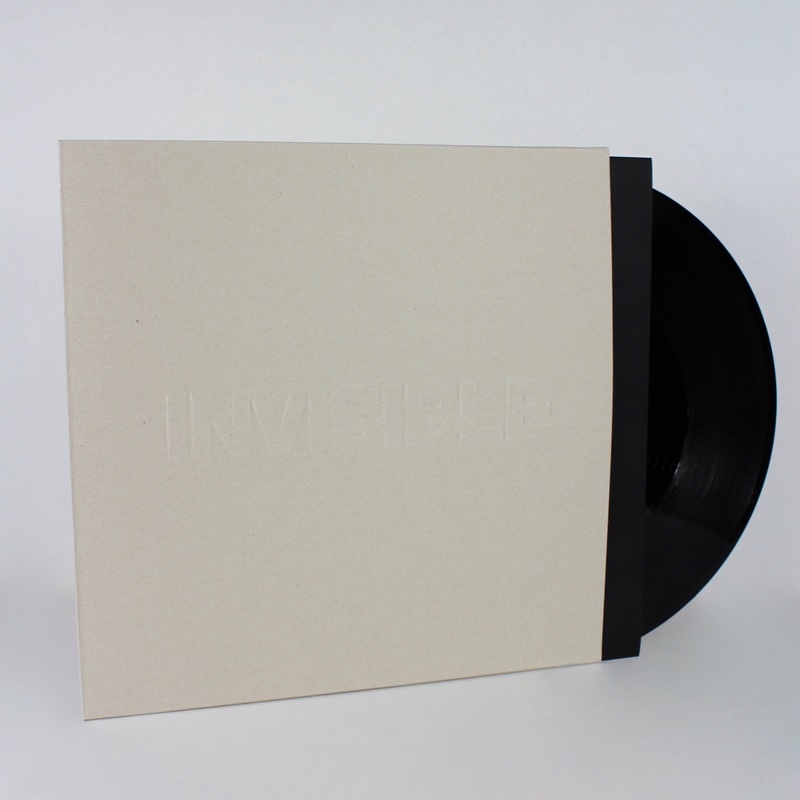 Contains a free download code of the 320 kbps MP3s on sleeve.